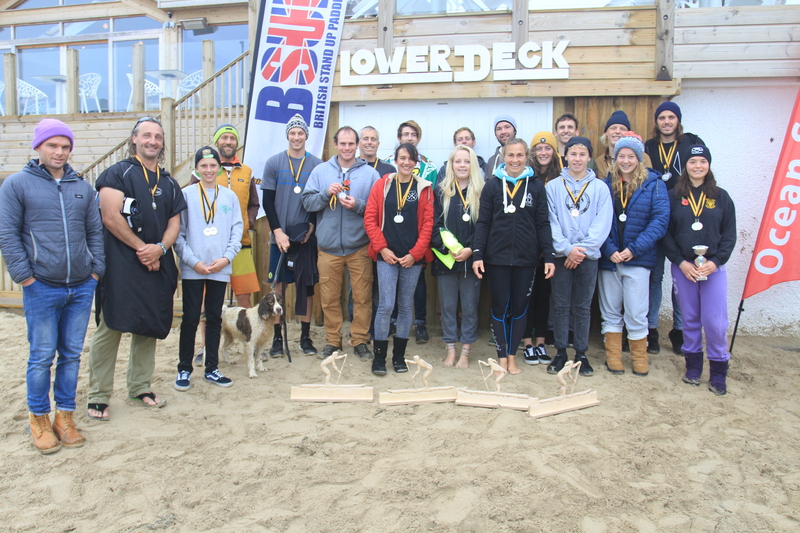 Want to teach the fastest growing water sport in the world? 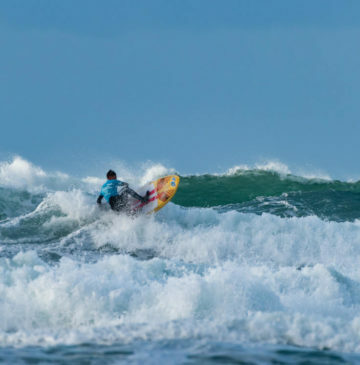 The next BSUPA level 1 Instructor Training Course will take place on the 13th and 14th of October held at Easy Riders in Poole, Dorset. 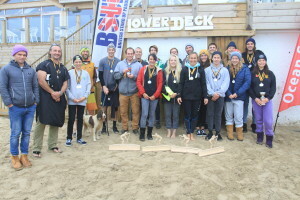 Now in it seventh year, these championships remain this country’s Premiere SUP Surf only event, Finalists in both the Open Men and Open Women Competition will be legible for team selection to represent Team GB in next years ISA Stand Up Paddleboard World Championships. 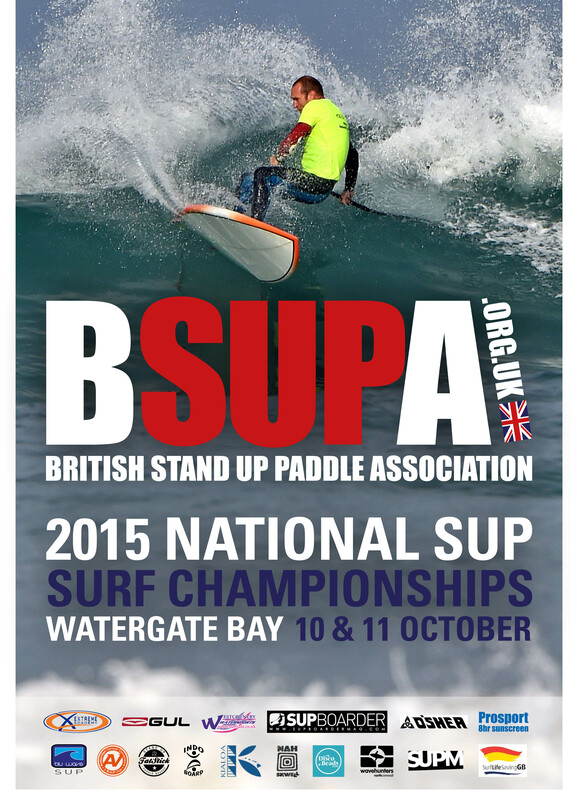 BSUPA is pleased to announce that the on-line entry for this years BSUPA National Surf SUP Championships, Watergate Bay is now live.  We have checked that everything is working and in place, but if you spot any errors please contact me so we can correct ASAP. Everything should be self explanatory, but please do not hesitate to contact me should you have any questions before you enter. Look forward to see you on the beach in a few weeks. 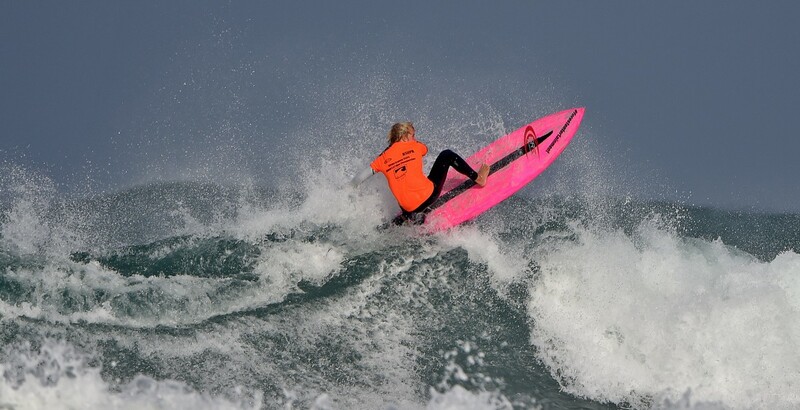 ‪Our SUP team are back in the UK getting over the last of the jet lag and fixing the damaged boards thanks to airlines. Sayulita was an epic trip the whole team had a great time; the team house was good, so was the food and all the locals were friendly. 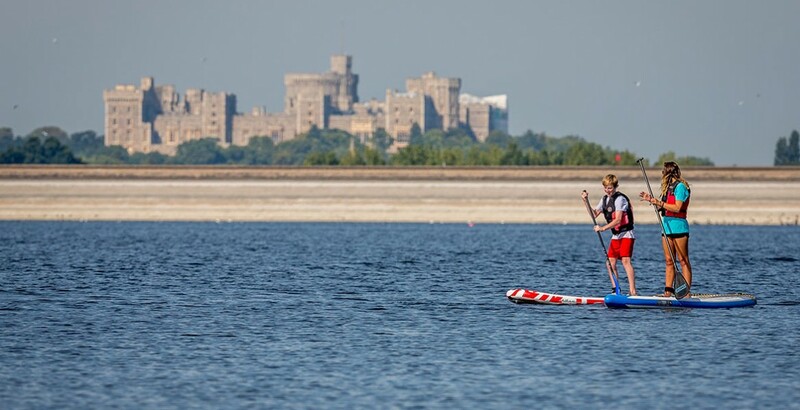 After numerous meeting ,discussions feedback from BSUPA Survey a decision has been made on how the selection will be for 2016 TEAM GB for the next SUP and PRONE ISA worlds . 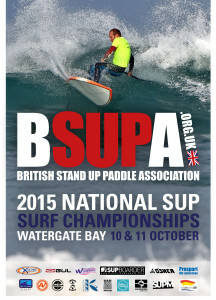 BSUPA are proud to announce dates and venues for the BSUPA 2019 Sup Surf Series. The two confirmed events are outlined inside as well as some so far unseen action from last years finally. Just to get you excited….